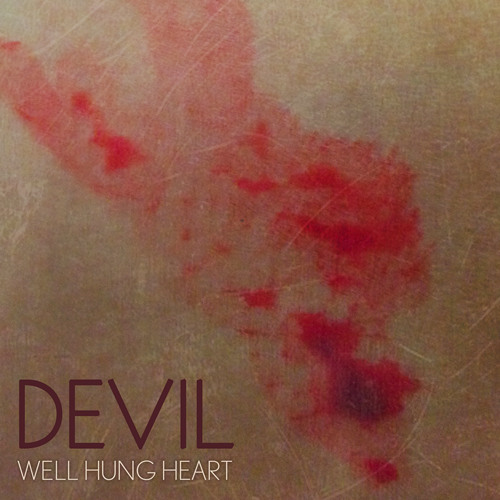 DEVIL (Single) from Well Hung Heart's debut album, "Young Enough To Know It All" . Great finale! Looking forward to the album.